How factory strikes affect sneakerheads. It’s a contentious time in the shoe world. 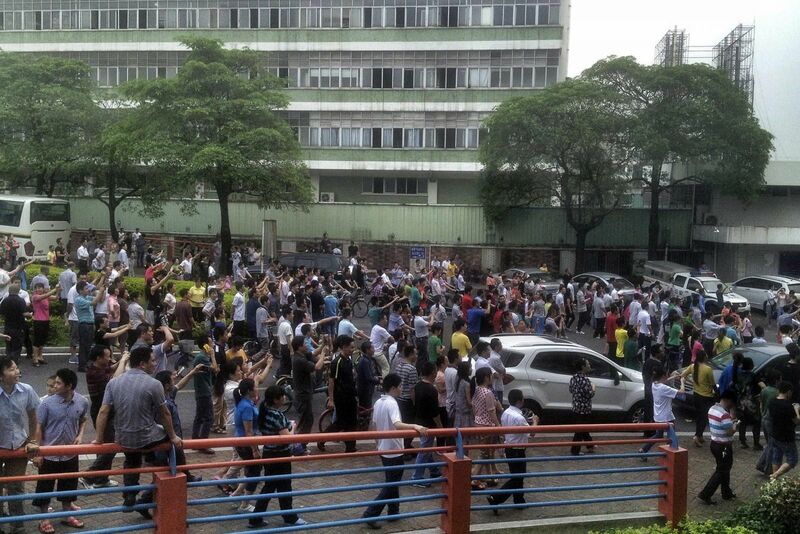 Last month, thousands of workers at the Pou Yuen factory in Vietnam struck to protest changes in the country’s social insurance law. Late in March, 4,000 to 5,000 workers in a Chinese factory owned by the same parent company went on strike in response to planned production changes. The work stoppages were both relatively brief, and a spokesman for the company confirmed that operations have since returned to normal. But both strikes come just shy of a year from when tens of thousands of workers at parent company Yue Yuen struck for 10 days in a dispute over insurance and benefit payments. These labor disputes happen at any time and can have a deep impact on people back in the states too. 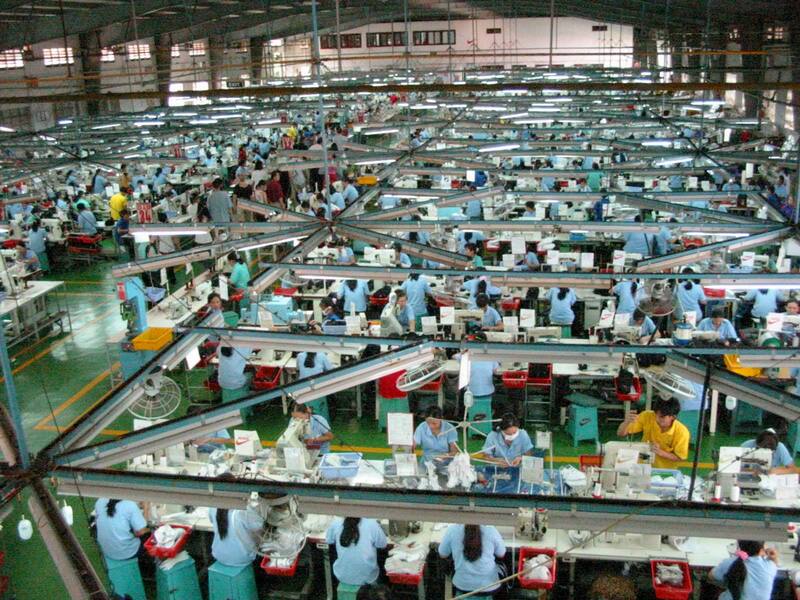 Here’s everything you need to know about sneaker factory strikes. They affect EVERY major brand. The strikes didn’t result in any hiccups in getting product on shelves here in the U.S. But when you look at the players involved, it’s no small matter. 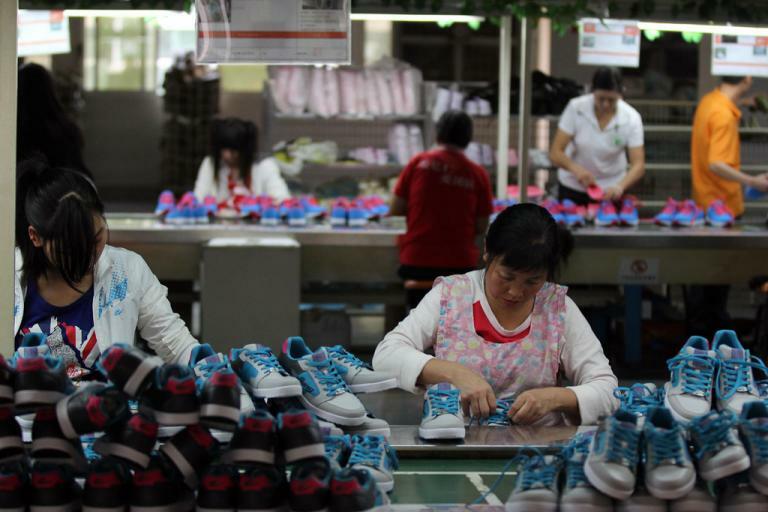 Yue Yuen, the parent company of all the striking factories, is the largest athletic shoe manufacturer in the world, making shoes for basically every major brand athletic brand — including Nike, Adidas, Under Armour, New Balance, Asics, Puma and Converse. It operates factories in China, Vietnam, Indonesia and Mexico, and last year, the company produced a staggering 307.1 million pairs of shoes. That’s a huge percentage of the total market, and disruptions to the manufacturing at Yue Yuen has the potential to affect production on a global basis for almost every major firm. The impact on Americans isn’t as bad as you think. The good news is that the impact to the U.S. sneaker market — and especially the high-end, performance and limited-edition retros — is minimal. The most recent strikes weren’t at factories that Nike or Converse source from, per a Nike spokesman. An adidas spokeswoman said the company did manufacture at the factory in question in Vietnam and it was “monitoring” the situation, but as of now, hasn’t reported any anticipated effects. You should be more worried about port strikes than factory strikes. 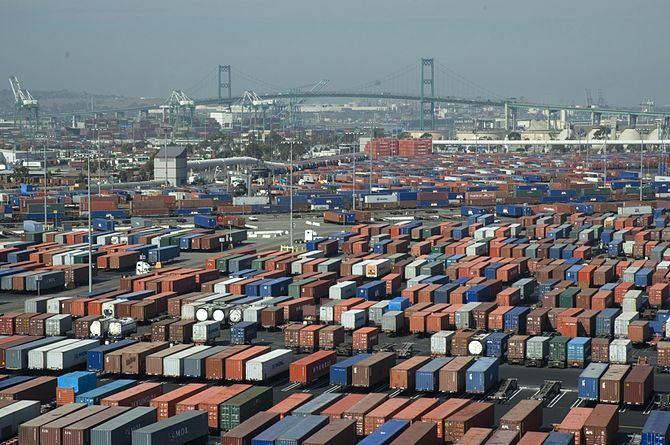 A multi-month work slowdown and strike by longshore workers at West Coast ports was resolved with a new contract in February — but the effect on the U.S. economy was dramatic. Matt Priest, president of the Footwear Distributors and Retailers of America, said the U.S. imports 2.3 billion pairs of shoes in any given year, and 67 percent of those pairs flow through the Ports of Los Angeles and Long Beach in California. Almost every footwear company in the U.S. saw a negative impact — bigger players (like Nike and adidas) ramped up spending to fly product from their factories overseas, which can cost more than five times as much per pair. Smaller companies saw their very existence threatened: with product delayed up to months. Strikes in Vietnam won't impact you as much as strikes in China. Strikes in Vietnam are unlikely to affect sneakerheads, since Nike’s “best, most technical” product is still made in China. And even if strikes keep happening, he says he doesn’t think it’s likely that the limited-edition styles people are jonesing to get their hands on will be affected. And as brands like Nike, Jordan and adidas push for faster and faster product drops and even more customized products, they’ll be looking to diversify their manufacturing, which theoretically gives any one factory, striking or not, less overall impact. But make no mistake: there are a finite number of factories currently capable of producing technical, high-end sneakers, even at a time when the brands are putting a premium on new and innovative technologies. And while brands, factory owners and retailers are all highly committed to ensuring a smooth flow of product, there are things to consider. There could be more strikes ahead. China is undergoing a well-documented revolution in its manufacturing market, as more mechanized manufacturing, the push for even more product more often mentioned above, rising labor costs, and competition for workers from other sectors like electronics all make waves. 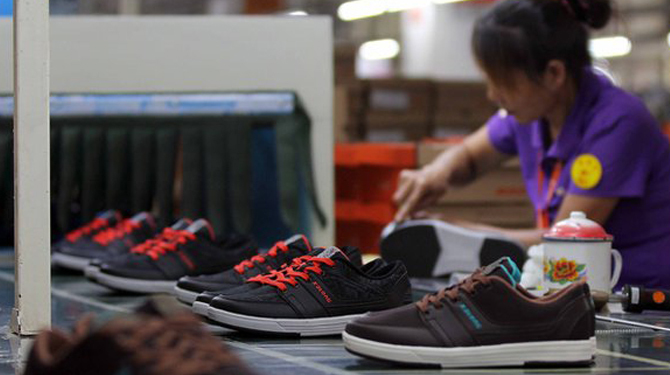 And as factories and brands look to other countries like Vietnam, Indonesia, Brazil, India and others as potential places to create shoes, there’s an international relations element, too. Priest called it, “a percolating brew of uncertainty.” And even at the West Coast ports, while the labor issue is settled (for now), Priest highlights what other reporting has made clear: there are serious infrastructure limitations that as a country we’re going to need to confront as our imports continue or increase. The main takeaway? It’s a safe bet that we haven’t seen the last of the disputes.